Previous postFesta dell’ Accoglienza – Celebrate School! Next postHave You Missed Me? I’ll be joining you there soon Midge. See you on the other side of the pond. We will welcome you back with open arms! 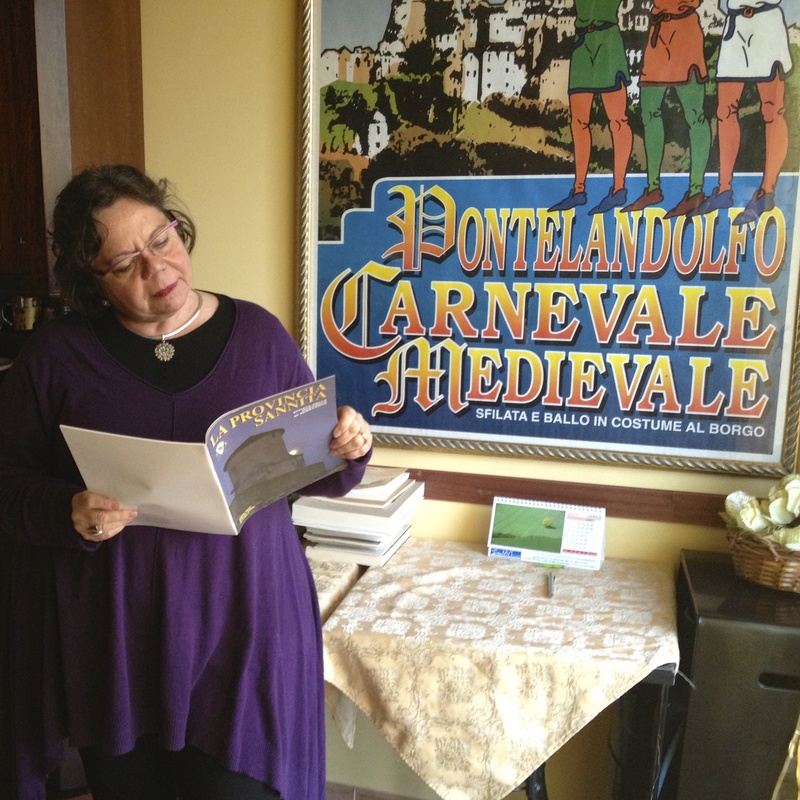 Can’t wait to hear more of your Italian stories in your newly accented English…. Ci vediamo domani!!!!!! Love you!